Naveen Sridhar’s colorful and harrowing biography of his wife, who fled from World War 2’s violence, escaped from communist regimes and traveled around the world. 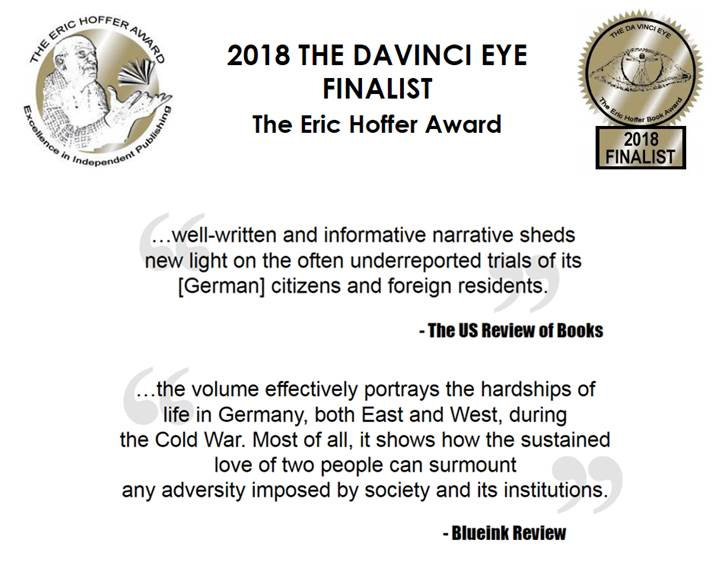 A realistic depiction of the horrors of World War 2 and a careful portrayal of the hardships of life in Germany during the Cold War. Copyright © 2015. Naveen Sridhar. All rights reserved.